It’s Mother’s Day today so I thought I’d create a special meme around being a mom (how perfectly self indulgent is this? ), and hopefully get other blogger moms to do the same (PS: this meme can work any time, not only for Mother’s Day. Just saying). So I’ve decided to kind of interview myself, which is a little odd, but hey, I’m putting all the hours I spent interviewing subjects for community-newspaper and magazine stories to use. 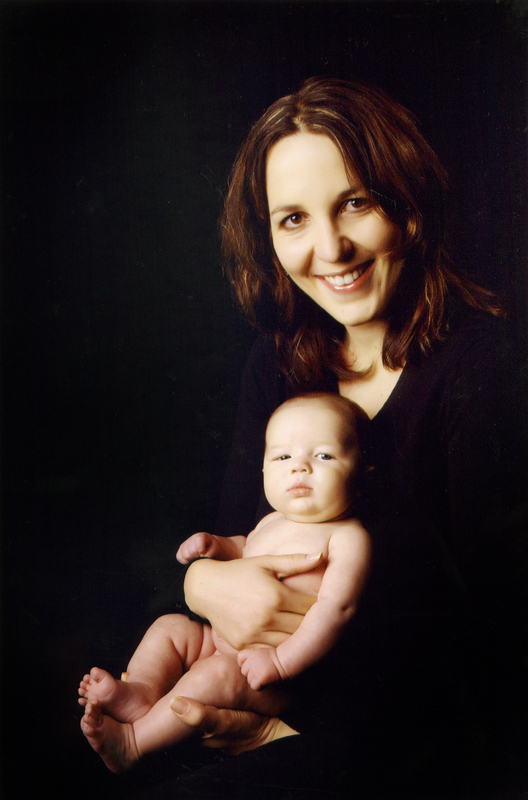 My most embarrassing moment as a mom was when… Max’s nappy fell off him in a restaurant. That, and going to work with milk spillage on my black shirt (I’m pretty sure this happened more than once). The worst parenting advice I ever got was… get a lot of sleep while you’re pregnant. Really? Banking sleep while you’re pregnant does not make you feel more rested when you’re waking up in the early hours of the morning to feed or comfort. The best parenting advice I ever got was… don’t heat up bottles (this has saved a lot of time and tears). I wish they had have told me that being a mom… takes its toll on your self esteem. My most frightening moment as a mom was when… we had a smash and grab incident while I was pregnant. The most awkward question I get asked as a mom is… do I get all Max’s nappies and clothes because I’m the editor of a parenting mag. Sadly, not. If I had to do anything over as a mom, it would be… to appreciate the first six weeks more. I wanted the challenges to pass, but I think I missed out on a lot in the process. If I could advise new moms to do anything, it would be to… go with your gut (it’s said so often, but we often lose sight of it), realise that tough patches usually pass, and that mothering is so hard, yet so awesome. The “non-essential” items that became essential were… the nappy bin and the lactation specialist, Brenda. The products that make me look as if I’ve had a decent night’s uninterrupted sleep are… Clarins Beauty Flash Balm, gHd, MAC makeup. The things that have kept me sane as a mom are… running, reading, Facebook, Twitter, friends, going out, work. And blogging. I’d like to be remembered as the mom who… saw the wood for the trees, who loved her child/ren unconditionally, who “worked” hard at mothering and teaching good lessons, and who learnt from her mistakes and didn’t repeat them. (and I’d love to think I’ll be thought of as a cool, fun mom). Motherhood has changed me because I’m… more tired and still carrying “baby weight”. But seriously, I’m more relaxed, more open minded and seeing more of the brilliance in things, just as a child does. I am privileged to be celebrating today as a mom. Just as I do every day. Awwww lovely post and pic! And my most terrifying moment as a mom is your never do moment – so stupid! My MIL insisited I clean the milk residue of Ava’s tongue with glycerine, only, somehow she managed to swallow some of it and was chocking and turning blue! I was furious with myself for listening to my MIL that day and would never do that again either! You know, reading ur blog makes me sigh!! Its beautiful! Just awesome! I feel a sense of relief, I am normal!! Ps. I did the glycerine thing too!! Happy mothers Day! !